LNTV had this to say of “feed me”: “[Drummer/vocalist Liam] Downey stars as a tour guide of sorts, leading us around Seattle by the neon glow of corporate signs and skyscrapers. The uneasy clip…is a not-so-subtle nod to Seattle’s rapid, irreversible growth. 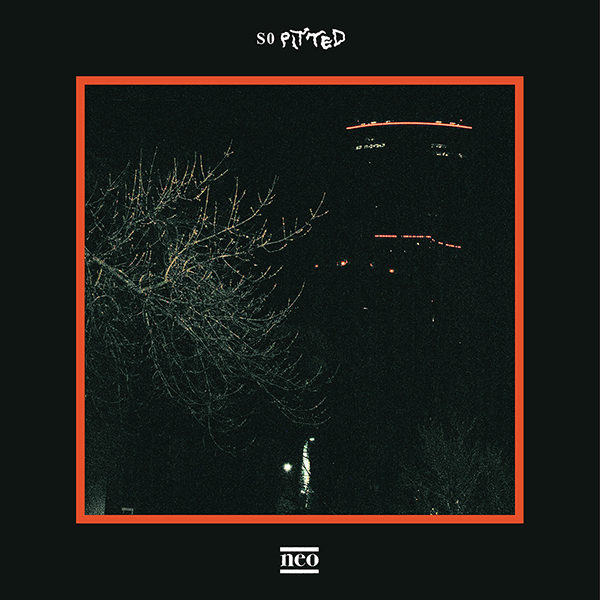 So Pitted’s neo is now available on CD / LP / DL / CASS worldwide from Sub Pop. So Pitted’s neo is available for purchase from Sub Pop Mega Mart,iTunes, Amazon, Bandcamp and Google Play. LP preorders of neo through megamart.subpop.com will receive the limited “Loser” edition on white vinyl. neo has garnered praise from the likes of Pitchfork, FLOOD, Consequence of Sound, The Stranger, Seattle Weekly, Seattle Times, DIY, The Guardian, Uncut, Drowned in Sound, Brooklyn Vegan, Impose, Loud & Quiet, The Skinny, CLASH and more. Find yer ticket links right over here. 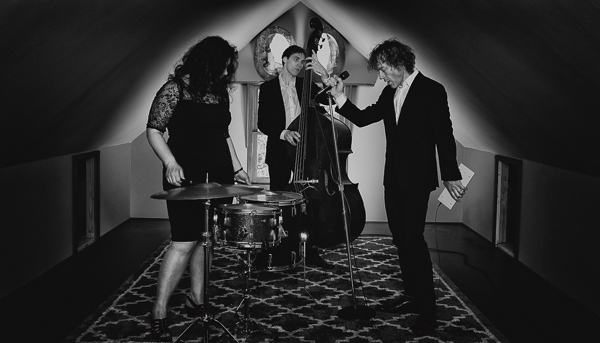 Low has delivered a new video for “Into You,” a standout from Ones and Sixes, their acclaimed 2015 album. The visual was directed by Jim Burns and Beth Chalmers, and filmed while on location in Glasgow, Scotland. Low’s Ones and Sixes is available for purchase from the Sub Pop Mega Mart, iTunes, Amazon, and Bandcamp. Now completely sold-out through megamart.subpop.com, the limited “Loser Edition” of the double-LP on yellow vinyl and packaged in a variant slipcase cover is available from select independent stores and from the band themselves at upcoming tour dates, while supplies last. There are also two new T-shirt designs available at megamart.subpop.com, both as individual items and as part of CD and LP bundles. Ones and Sixes garnered year-end praise from the likes of NPR Music (50 Best Albums and “Readers Poll”), Music OMH (#10), MOJO (#13), Drowned in Sound (#16), Under The Radar (#24), The Skinny (#28), Uncut (#37), and Village Voice “Pazz & Jop” (#46). It also earned the group’s first-ever U.K. Top 40 album spot, coming in at #35 on the official albums chart, and entered at #68 here in the U.S. on SoundScan’s Top Current Albums charts. Ones and Sixes also peaked at #7 on the CMJ Top 200 chart. For up-to-date information on tickets please visit http://chairkickers.com/shows. 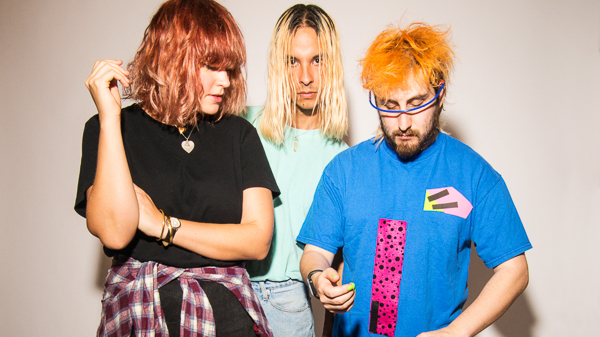 Here now for your audio-visual stimulation is the frenetic new video for forthcoming METZ single, “Eraser,” directed by Nathan Joyner and starring Alia Jyawook of the San Diego band Hot Nerds. METZ’s 2016 headlining world tour resumes this Saturday, January 9th in Boston at the Sinclair and runs through February 20th in Beijing, China at Mao Livehouse. The “Eraser” b/w “Pure Auto” single will be available January 22nd, 2016 on 7” vinyl from Three One G and digitally from Sub Pop. 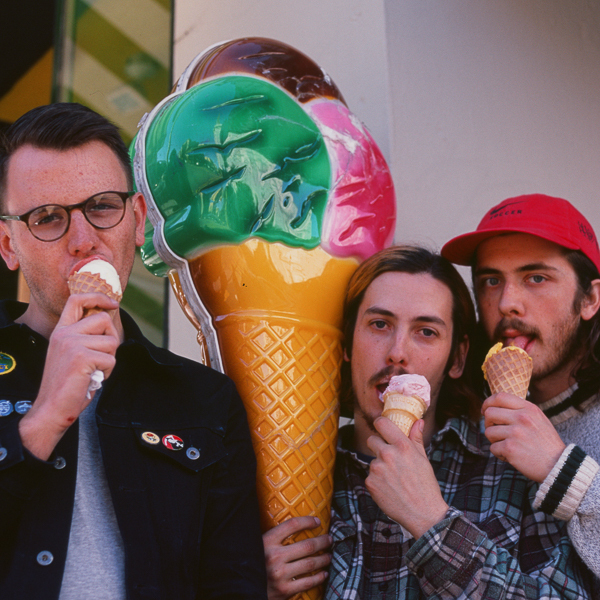 Following two acclaimed albums on Sub Pop (2012’s METZ; 2015’sII) and a deeply impressive amount of touring, this Three One G single is the band’s first recording for the esteemed CA-based label, and their first new material since the release of II. Both “Eraser” and “Pure Auto” were produced by METZ, recorded by Graham Walsh at Union Sound Company, and mastered by Matthew Barnhart at Chicago Mastering Service. The “Eraser” / “Pure Auto” 7” single, which was pressed on either sea foam green or white vinyl in two runs limited to 1,000 copies each, is available now for preorder through Three One G while supplies last (copies through Sub Pop Mega Mart are now sold out). The single is also available for preorder digitally through Three One G, megamart.subpop.com, iTunes, and Amazon. 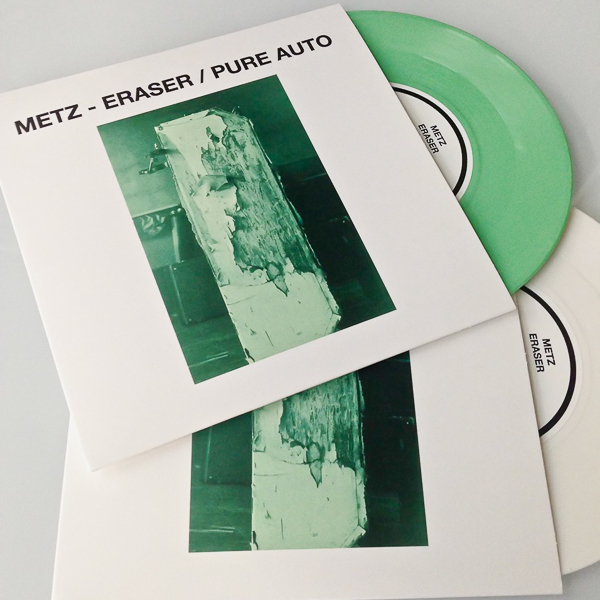 For more info on METZ’s “Eraser” / “Pure Auto” single, visit Three One G.
METZ II is available now on CD / LP / DL worldwide from Sub Pop. The album has earned “Albums of the Year” notice from the likes ofEntertainment Weekly, Rolling Stone, Diffuser, Blare, and Treble. II also scored the band its highest chart position in the U.S. to date, entering at #98 / Billboard Top 200. In Canada, the album debuted at #27 on the Top 200 albums chart. METZ II is now available for purchase through the Sub Pop Mega Mart, iTunes, Amazon, and Bandcamp. For Ticket Links, go right here. Hold on to yer butts: METZ have shared their official video for “Spit You Out”, a standout from II, their acclaimed 2015 album. This thrilling, frenetic video, directed by the band and edited by Scott Cudmore (“The Swimmer,” “Wasted,” “Wet Blanket”), features effects-laden live footage and presents a visceral representation of the band’s sound and deft power in performance. Noisey calls “Spit You Out” “a menacing track off of II that pits hypnotic noise punk against the grungey godheads of the Pacific Northwest” (see December 7th premiere). 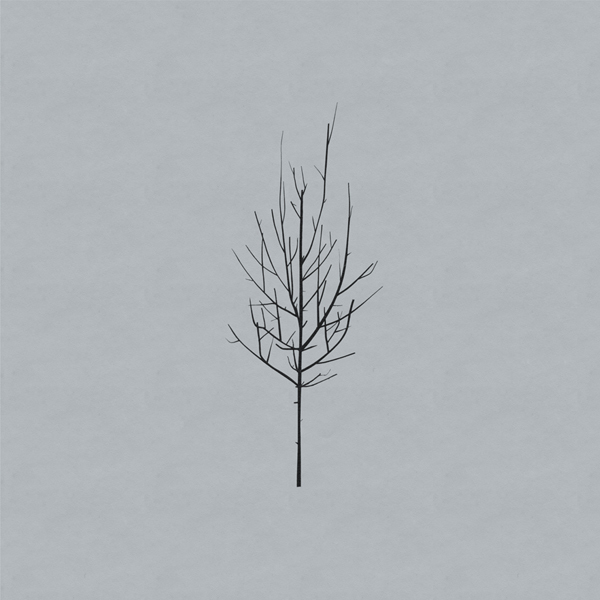 METZ “Eraser” b/w “Pure Auto” single, will be available January 22nd, 2016 on 7” vinyl from Three One G and digitally from Sub Pop. The “Eraser” / “Pure Auto” single will come pressed on both green and white colored vinyl and each run is limited to 1,000 copies. It’s now available for preorder through Three One G and the Sub Pop Mega Mart (while supplies last). The single will also be available digitally through megamart.subpop.com, iTunes, and Amazon. And because you always need more METZ: “Can’t Understand,” their contribution to the 2013 installment of the Adult Swim Singles Series, and is now available to purchase via Sub Pop Mega Mart, iTunes, and Amazon. METZ’s extensive 2015/16 headlining world tour in support of II resumes January 9th in Cambridge, MA at The Sinclair and currently ends February 20th in Bejing, CN at Mao Livehouse. Tour highlights include: a short east coast/midwest US tour January 9th-16th (with Bully); January 29th in Tokyo at Fever; January 30th-February 14th at the multi-city Laneway Festival, held in Singapore, Australia and New Zealand; and appearances in Taiwan and China (February 17-20). (see complete dates below). METZ II has earned acclaim from the likes of Entertainment Weekly, Rolling Stone, The AV Club, SPIN, Treble, and more. IIscored the band its highest chart position in the U.S. to date, entering at #98 / Billboard Top 200. In Canada, the album debuted at #27 on the Top 200 albums chart. II also peaked at #8 on theCMJ Top 200 chart. Watch Strange Wilds’ new video for “Disdain”, one of the standouts from Subjective Concepts. The new video, directed by the unknown entity known only as Yomamma, marries performance footage with a story that revolves around the strange habits of a rogue police officer. Strange Wilds continues their North American tour in support of their debut album, Subjective Concepts, with a show tonight, October 22 in Providence, RI at Aurora. The tour goes until November 21st, and takes the band throughout the continental U.S. (tour details below). Strange Wilds’ Subjective Concepts is available now in all your favorite formats via the Sub Pop Mega Mart, iTunes, Amazon and Bandcamp. All customers who order the LP version of Subjective Concepts from megamart.subpop.com and Bandcamp will receive the limited “Loser Edition” on white vinyl (while supplies last). You can now experience Deaf Wish’s official video for “On,” from Pain, their new album releasing today - yes, it’s finally here - worldwide. Pain was recorded & produced by the band at Reservoir, Victoria, mixed by Mikey Young and mastered by April Golden at Golden Mastering. Starting today, Pain is available for purchase on CD / LP / DL from your local purveyor of fine records, and also online from Sub Pop Mega Mart, iTunes, Amazon, and Bandcamp. 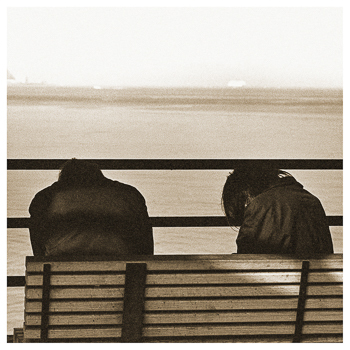 LP orders from megamart.subpop.com will receive the limited Loser edition on clear, black marbled vinyl (while supplies last).